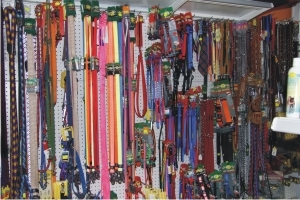 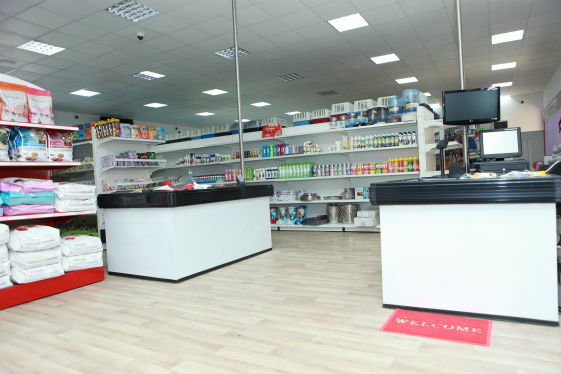 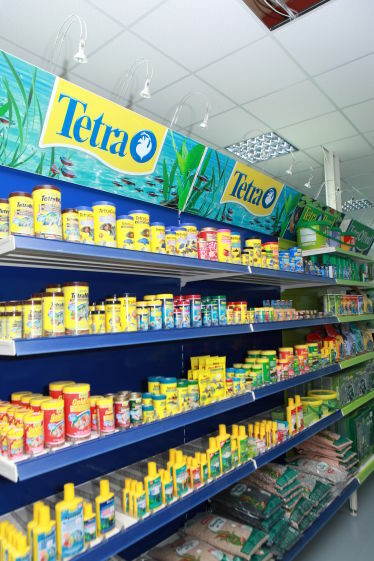 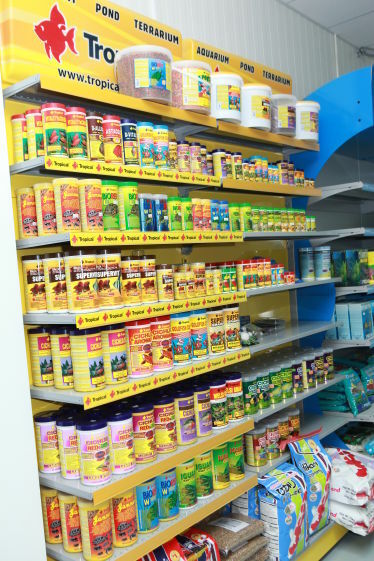 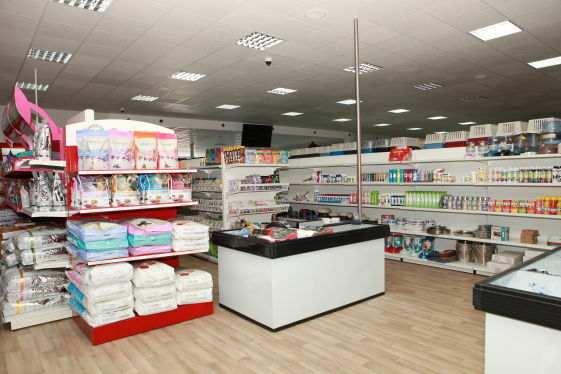 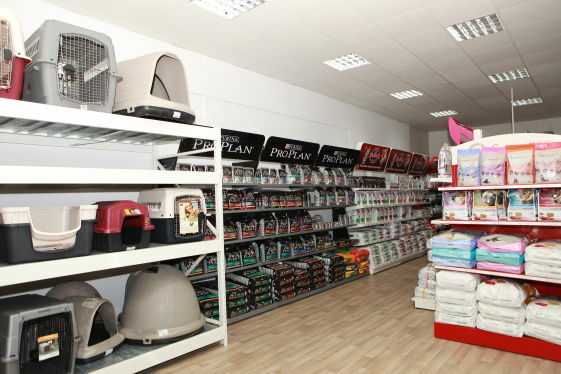 We aim to provide you the widest range of Pet products. 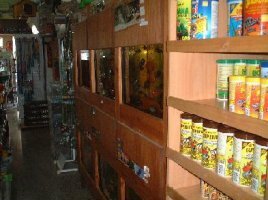 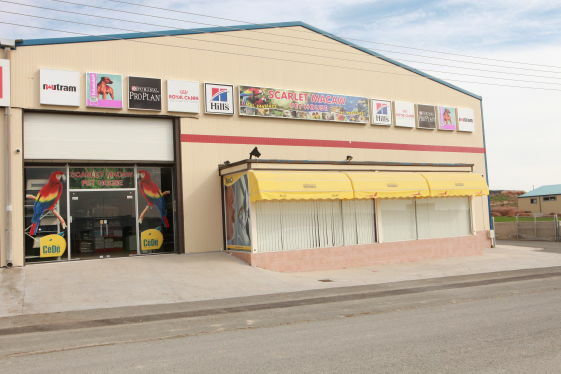 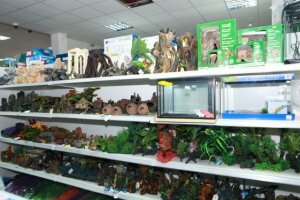 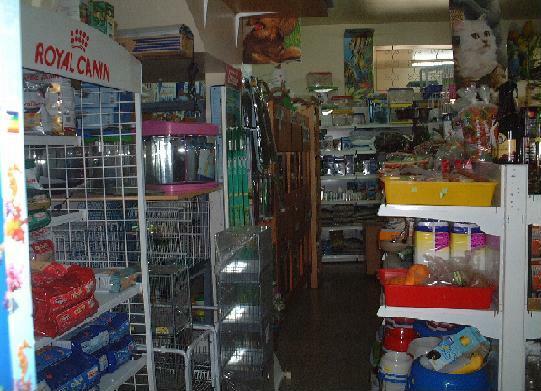 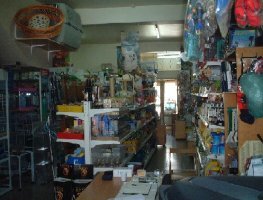 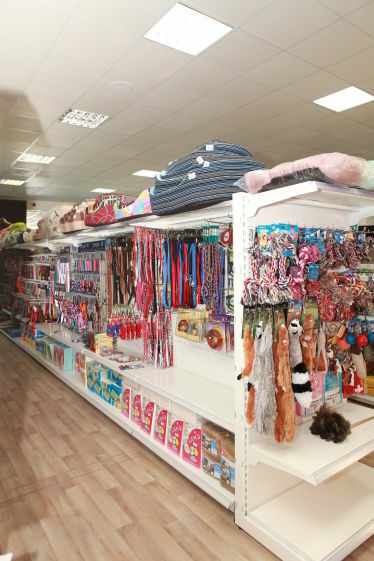 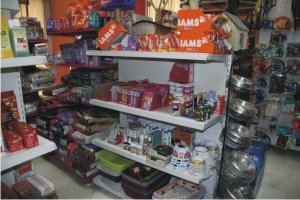 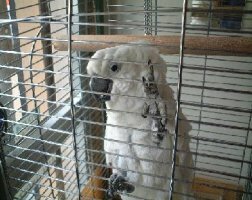 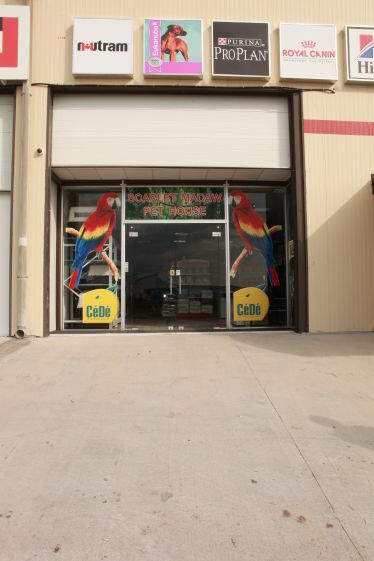 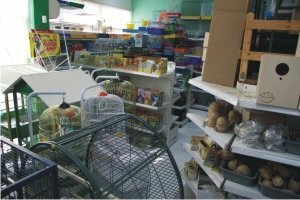 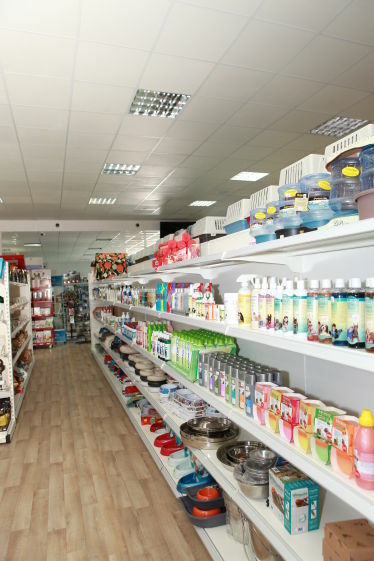 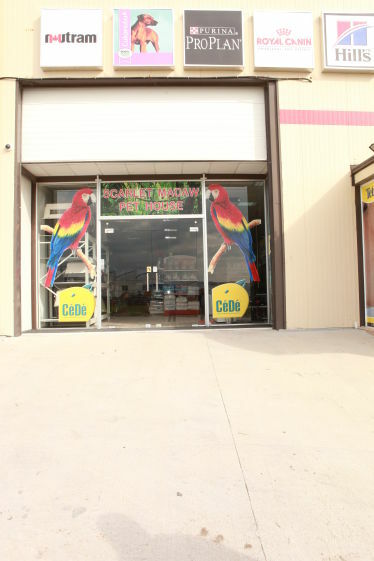 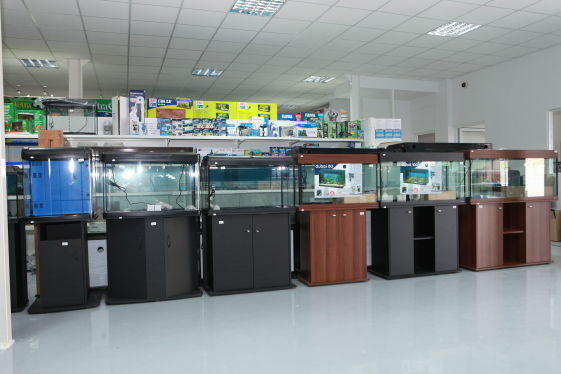 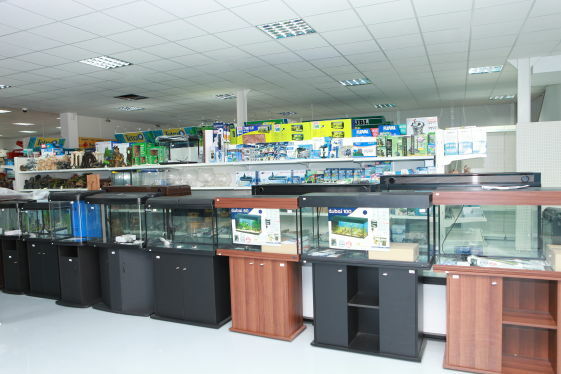 Recently we have moved to a large shop in Aradippou, Larnaca of 1.100 m2 full of dogs, cats, birds, iguanas, aquariums, collars, leashes, books, food, snacks, beds and much much more than You or Your Pet will ever need. 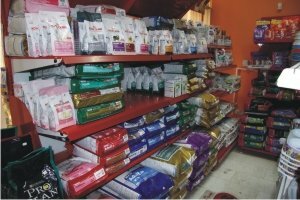 Our goal is to form lifelong relationships with our customers through understanding their needs and those of their Pets. 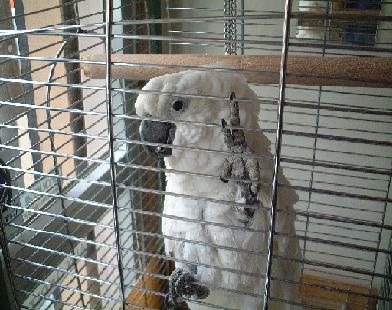 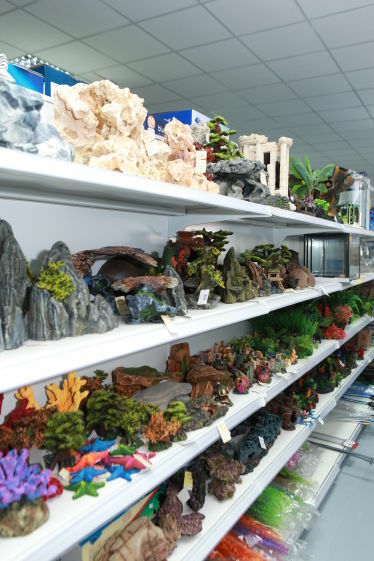 A visit will definitely satisfy Your and Your Pets needs and expectations. 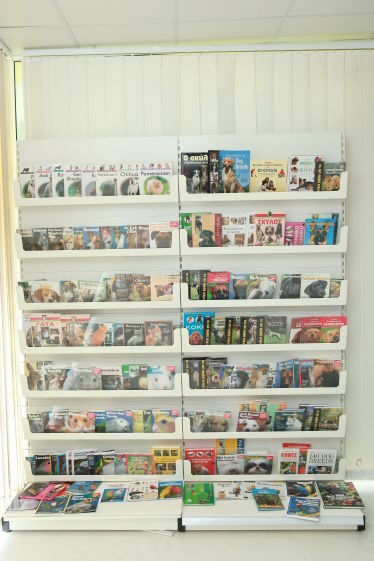 Visit the Where to Find US site to the left menu to find out where our new shop is. 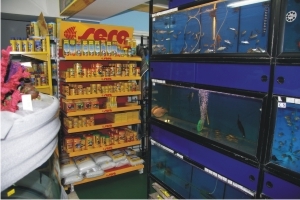 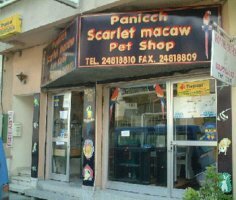 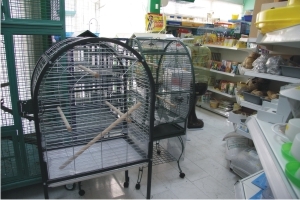 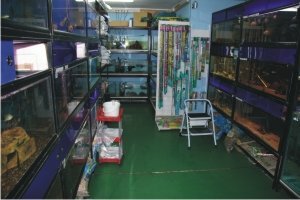 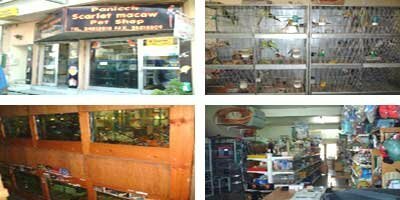 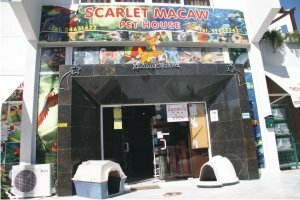 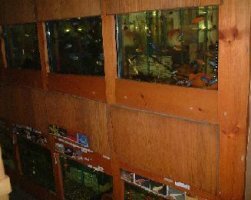 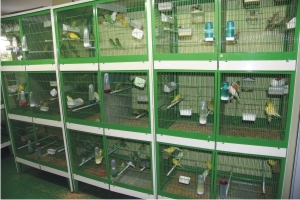 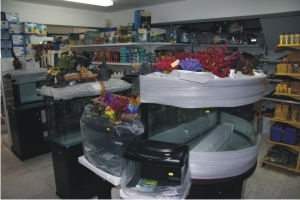 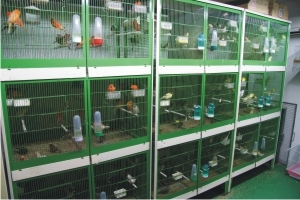 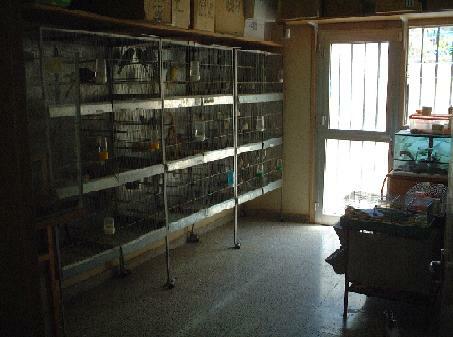 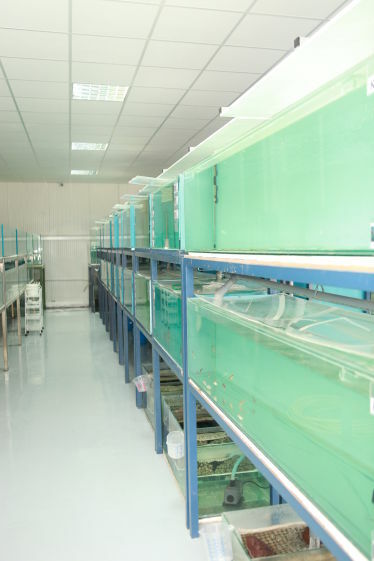 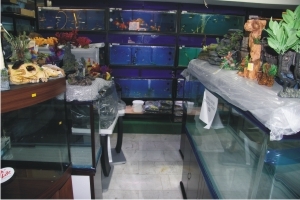 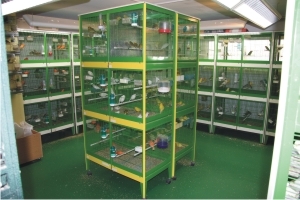 In 2003 near the Saint Lazaros Church in Larnaca, 53A Faneromenis str, we have opened our first Pet shop. 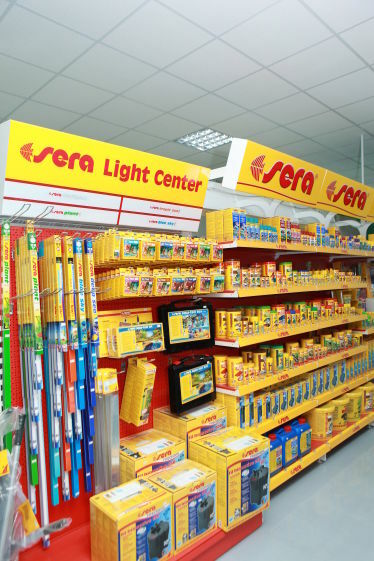 It was a quite small shop having a variety of products taking into consideration the small size of the shop. 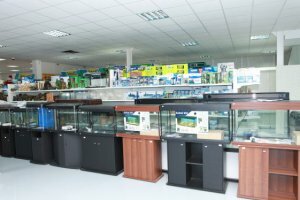 Though our Love and thirst to learn more and more in order to be able to provide our customers a high Quality service have helped us to grow. 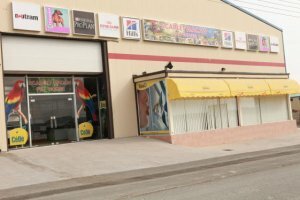 (Some Photos of our first shop are shown on the Left). 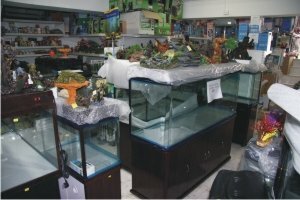 Years have passed and the demand have raised leading us 4 years later to look for a new bigger shop. 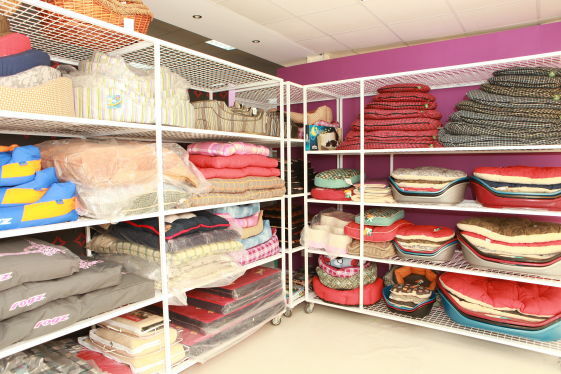 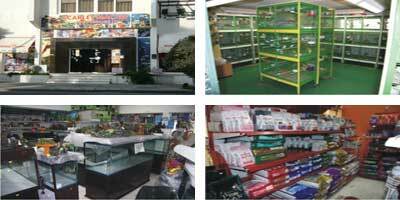 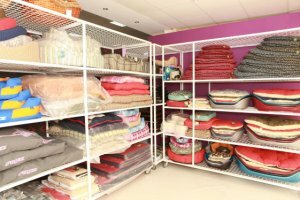 A new bigger shop which would roof the demand of our customers for larger variety of beds, leashes, shampoos, dry food etc. 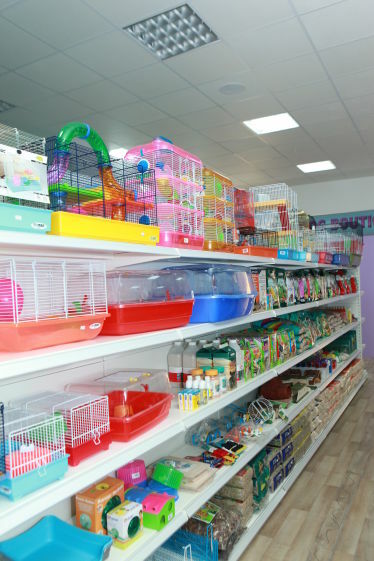 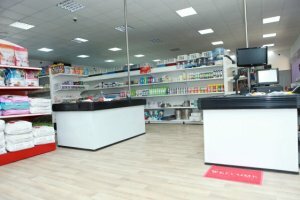 The new shop which was not far way from the first, 4 G. Demetriou str (near the Clinic Faneromeni) was 350 m2 big enought to meet your demand and our expectations. (Some Photos of our second shop are shown on the Right). For eight consecutive years demand and love of our customers never stopped rising allowing us to move to a new bigger shop which is much more comfortable, with plenty of parking places. 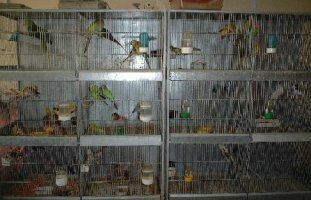 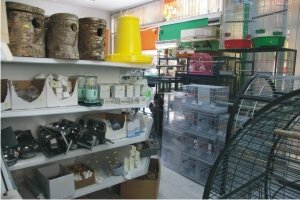 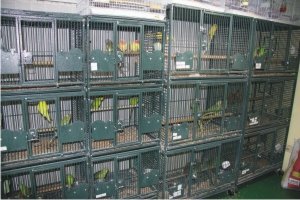 Since the 14th of February 2011 we have moved to our Brand New Petshop which is situated on 19B Iakovou Patatsou, Industrial area Aradippou. 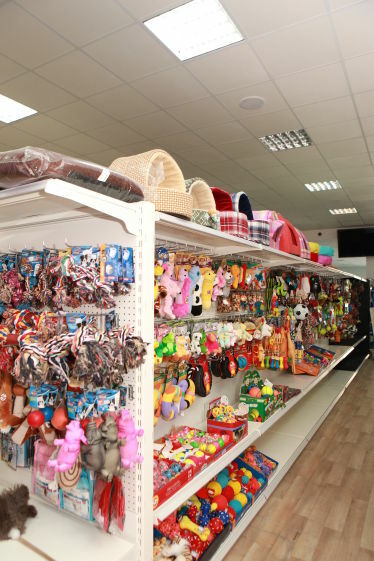 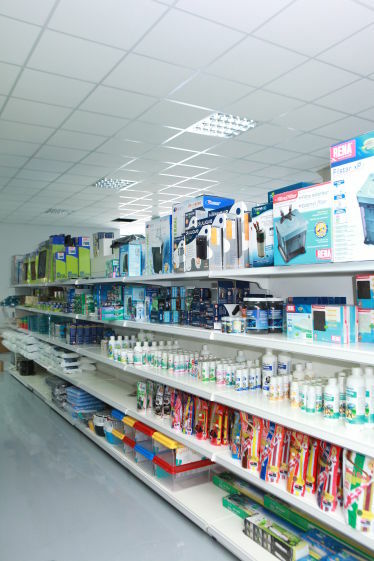 It is 1.100 m2 and roofs the largest selection of your favorite pet products and pet brands, including: Royal Canin, Hills, Eukanuba, Purina, Sera, Tetra, Seachem, Sede+, Vinci, Whiskas and more. 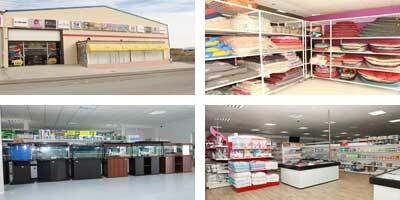 (Some Photos of our brand new shop are shown on the Left).